Michigan unclaimed money totals are hard to find, but based on the amount the state returned in the last few years its high. The state’s coffers are estimated to be in the high hundreds of millions or low billions in lost money and property. 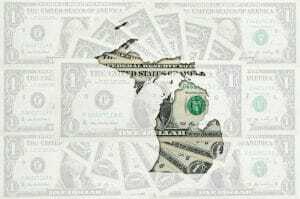 Over the past four years, the Michigan Treasury Department has returned over $400 million including $90 million in the last 12 months. This past fall the Michigan unclaimed money website was updated. It now allows for electronic filing of unclaimed money. 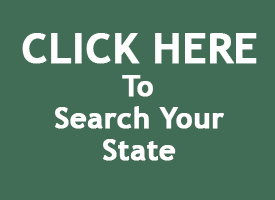 Like many state sites, Michigan’s allows online searching directly on the website. Once you search your name, the results appear and contain lots of information to help identify the unclaimed property as yours. The results include, the owner name and co-owner name if the property is co owned. They also include the holder name, or the name of the company that originally reported the unclaimed money. The results also contain the type of property, usually listed as ‘CASH’ as well as the city and a property ID number. 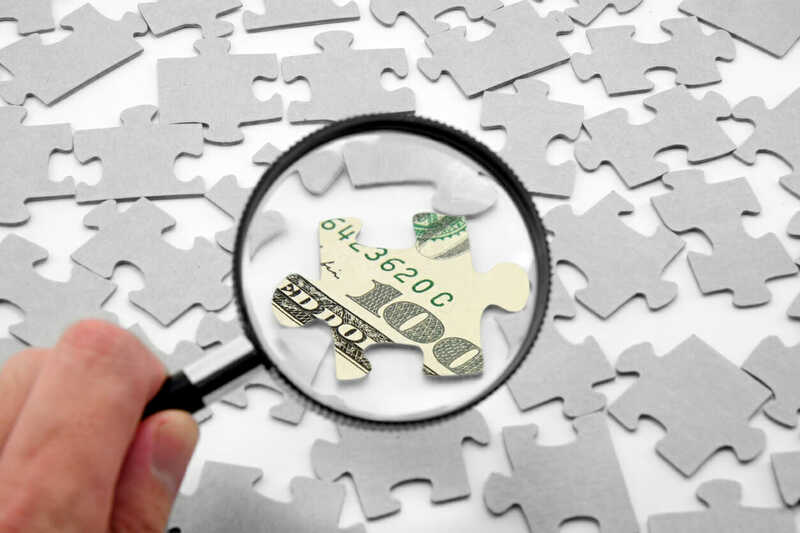 Don’t forget to use our Search Strategies when searching for unclaimed money in Michigan. Most properties offer a quick claim process online. Any property less than $5000 is claimable immediately. Higher amounts may need additional verification. Michigan also offers periodic auctions for the actual property that is turned over to the state. These are usually contents of security deposit boxes. Those items can be jewelry, old currency, sports memorabilia, stamps and more! Check the website for updates on when the auctions take place. Once you file a claim the website also offers a spot to check the status of the claim. All you need is the claim ID number and you can see how far along the process of claiming is. There is also a section of the website that offers the ability to upload supporting documentation. For some claims, especially for those deceased relatives, the state will ask you to prove you are legally allowed to claim the property as an heir. This can be a death certificate, power of attorney, or a will.